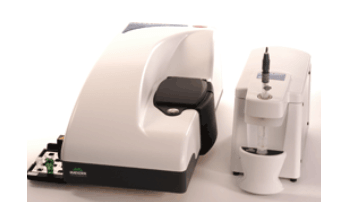 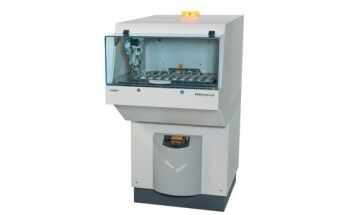 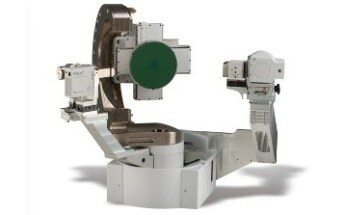 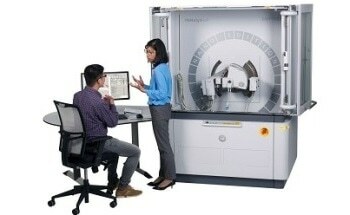 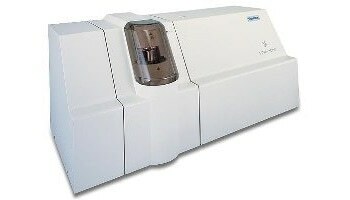 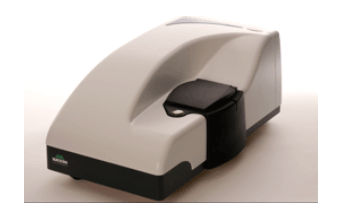 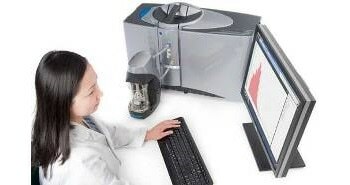 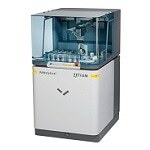 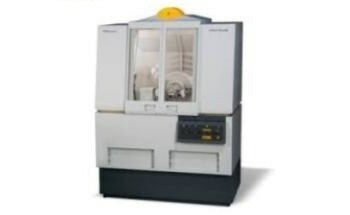 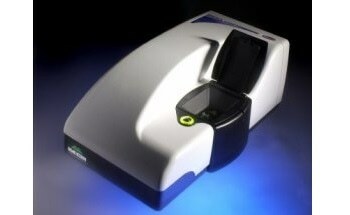 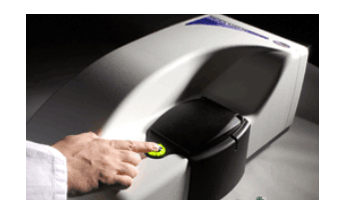 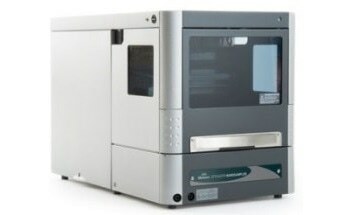 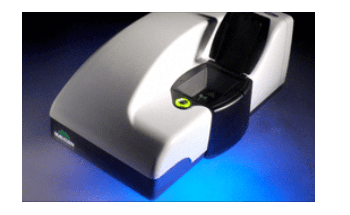 The Mastersizer 3000E available from Malvern Panalytical is a cost-effective laser diffraction particle size analysis system. 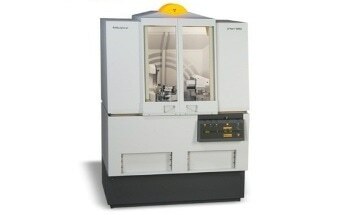 This premium instrument has optimized design and includes advanced software functionality. 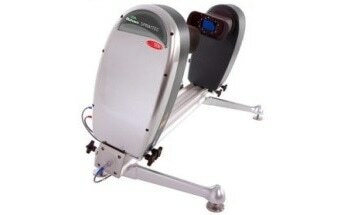 It delivers excellent performance and can be easily upgraded as required. 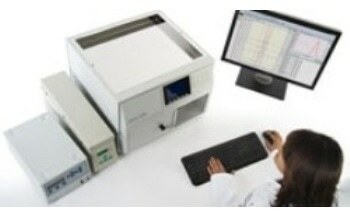 The particle sizing system comes with two different performance levels. 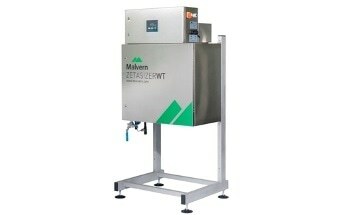 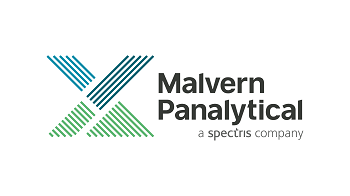 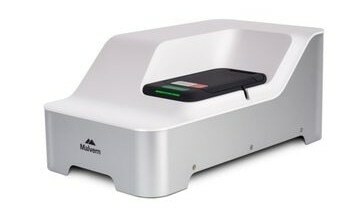 Malvern Panalytical has introduced this entry level instrument to its Mastersizer product range for customers who do not need the advanced functionality of the Mastersizer 3000 system. 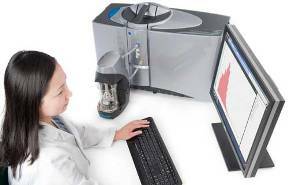 It is built on the proven design of the Mastersizer 3000 and features additional software and basic performance functionalities. 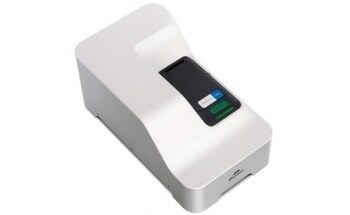 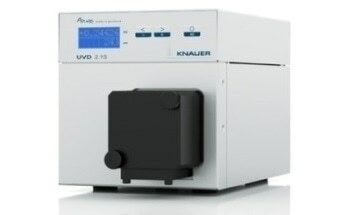 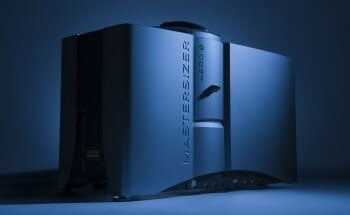 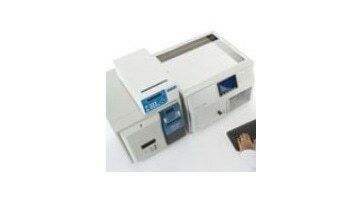 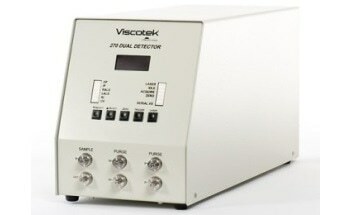 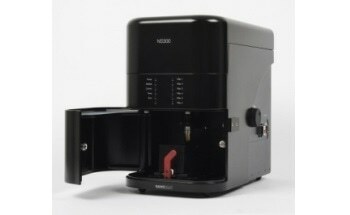 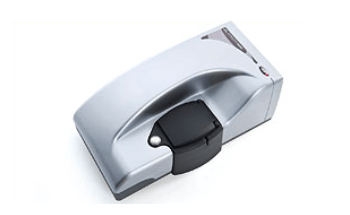 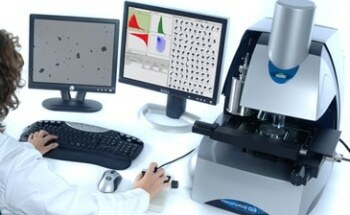 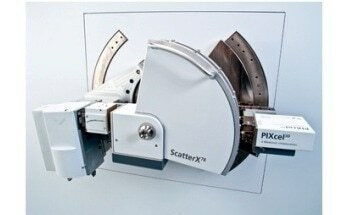 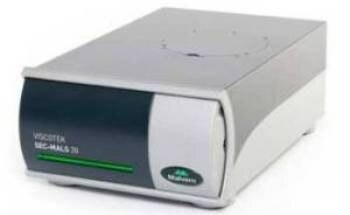 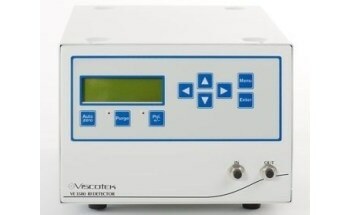 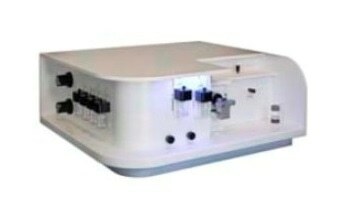 We chose the Mastersizer 2000 because of its good reputation, its broad measurement range and the fact that it is used internationally by many institutions, which assists sample comparability. 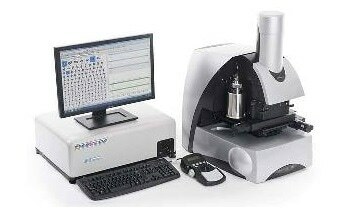 For example, before purchasing our own system, we ran samples on a Mastersizer 2000 at the National Oceanography Centre in Southampton. 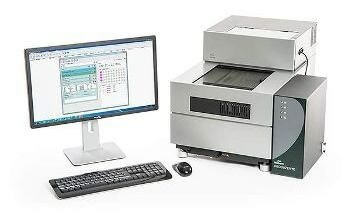 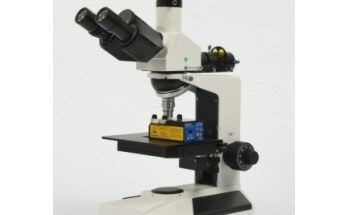 When we analyzed the same samples on our own system we found excellent agreement with the original data. 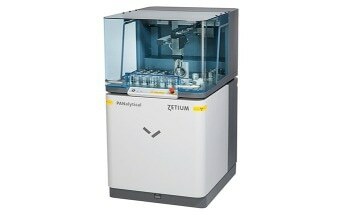 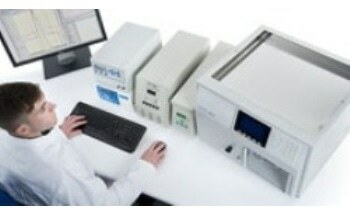 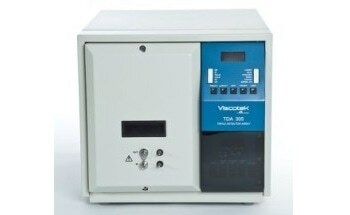 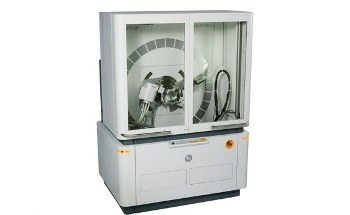 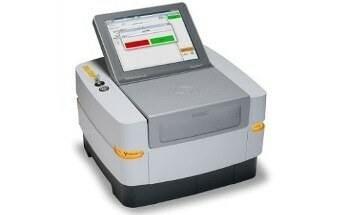 // Automation is also a key factor and we use the system’s autosampler for virtually every run.